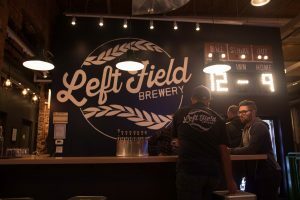 Left Field stands out from the crowd with great beer, brilliant branding and a Newlands System powering their new brewery. 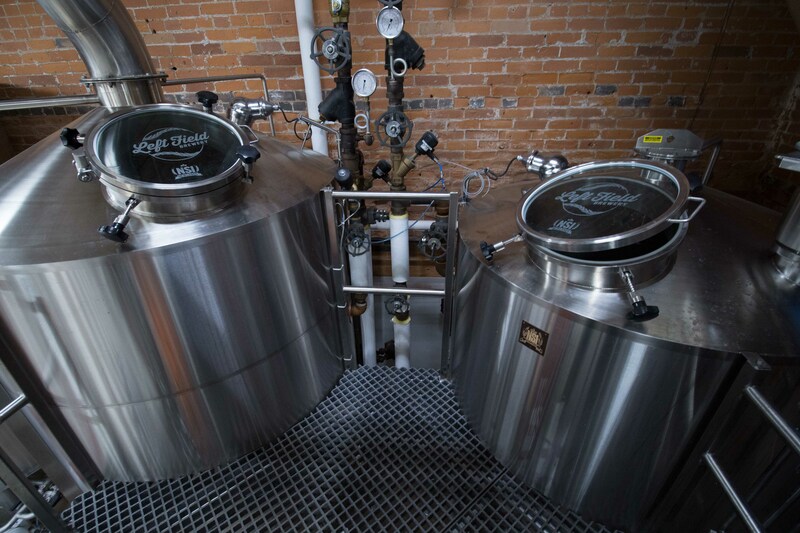 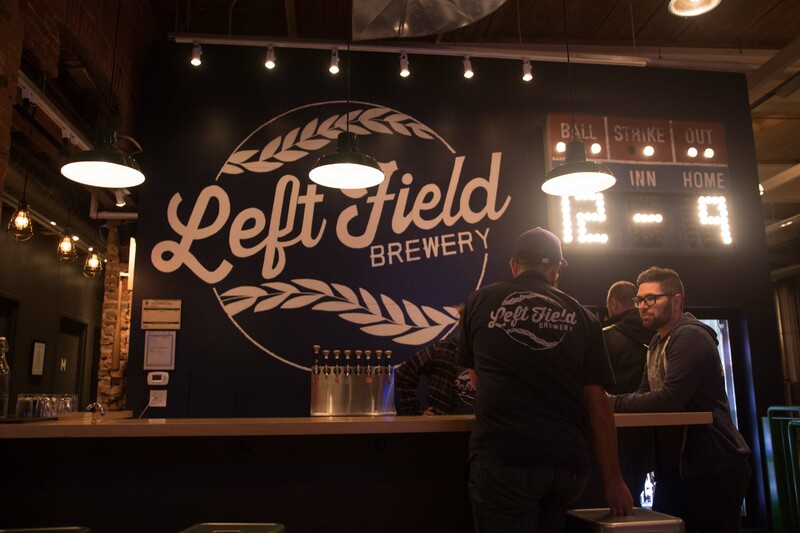 Left Field Brewery started out as a husband and wife home-brewing team. 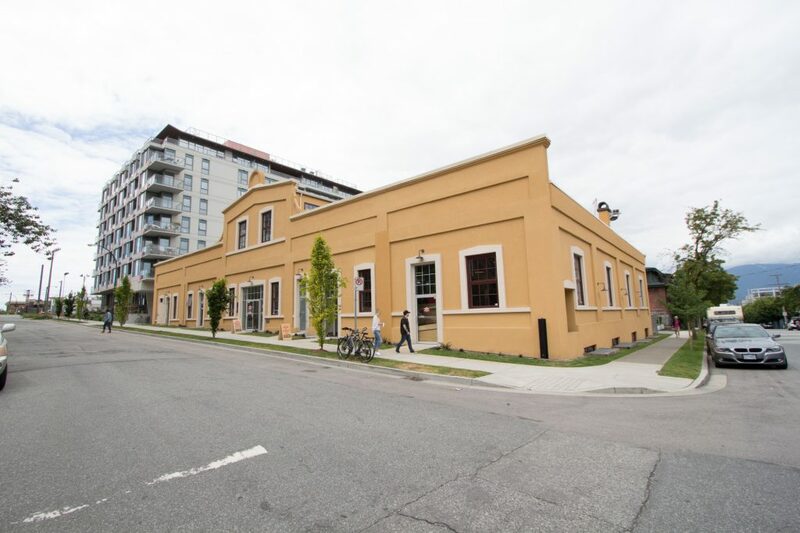 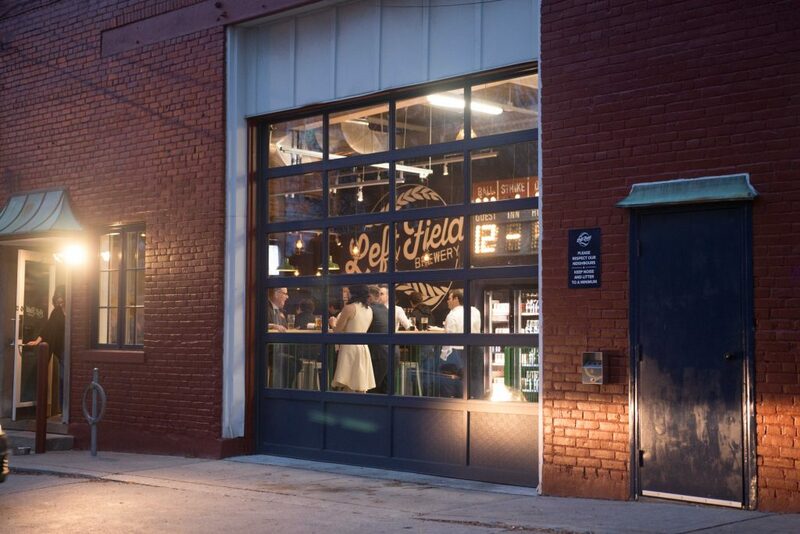 As their heritage building in Toronto, Ontario was being prepared for its new life as a brewery, they contract brewed to build a fan base. 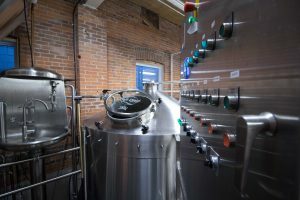 The combination of flavorful beer and irresistible branding made a mark.Head brewer Rob Welch makes good use of his DNA biophysics degree to craft delicious pale ales, porters and weisses. 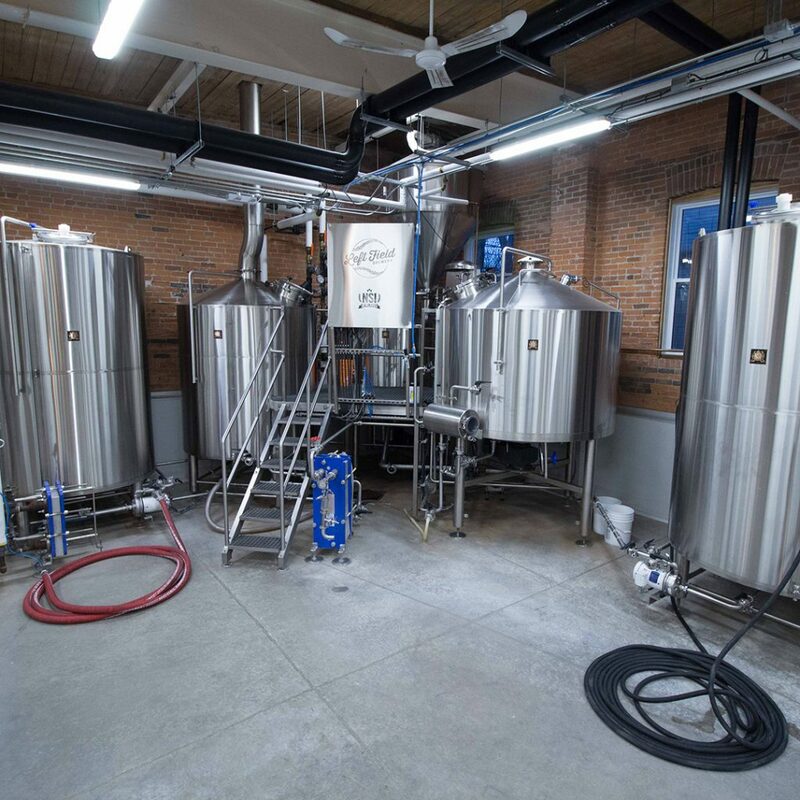 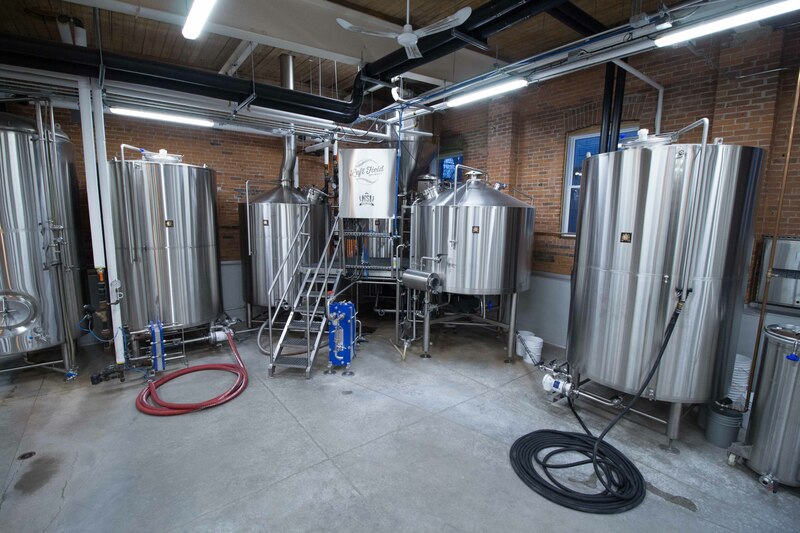 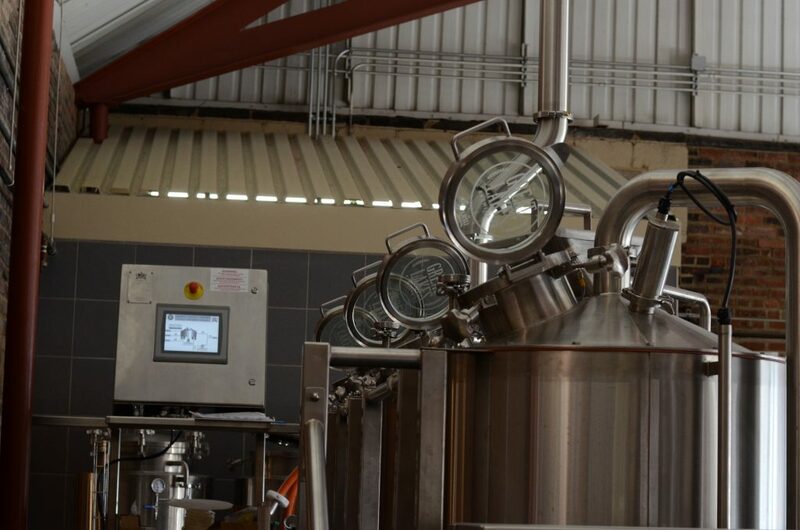 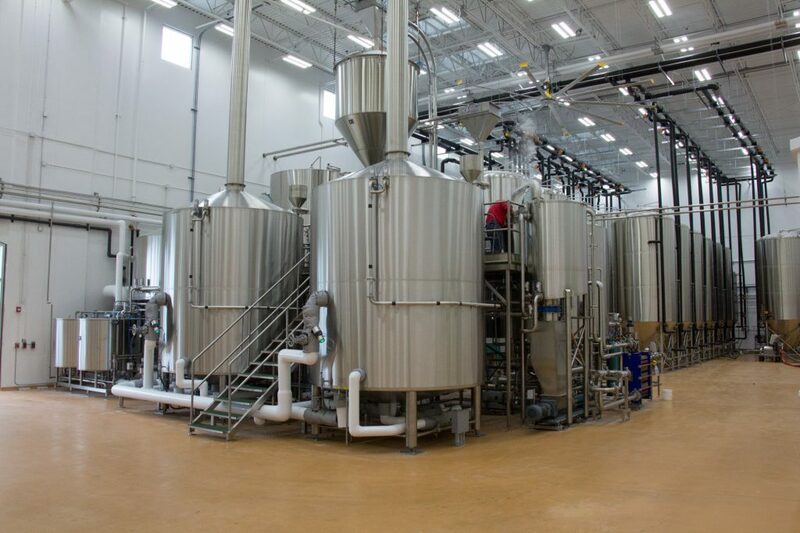 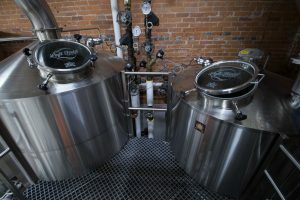 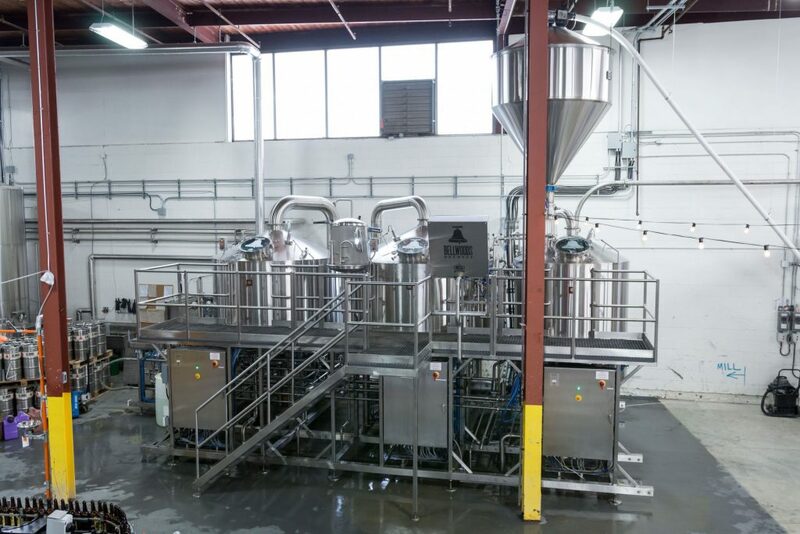 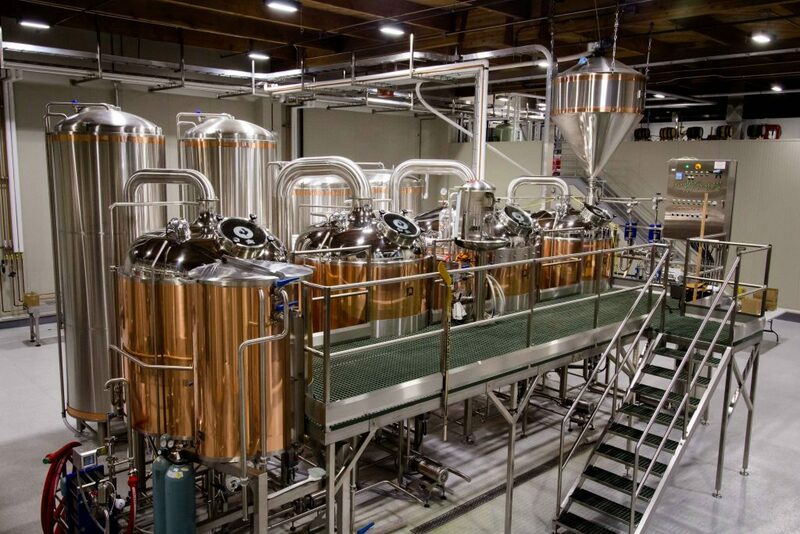 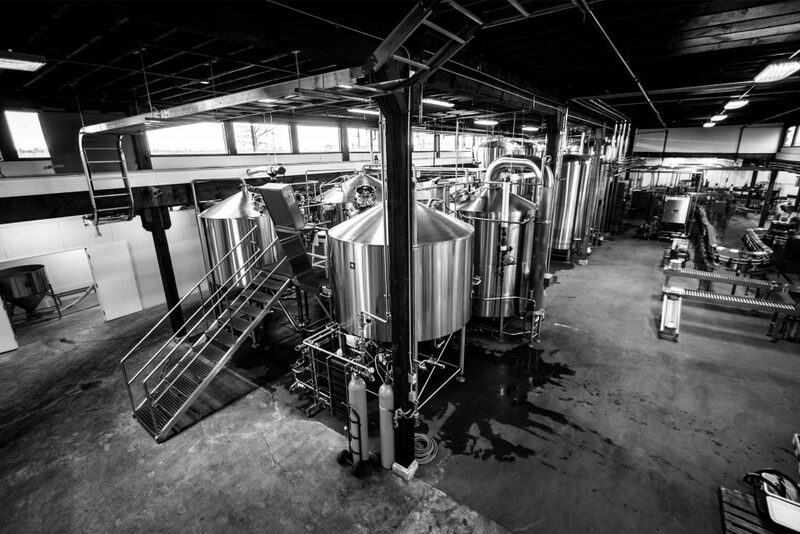 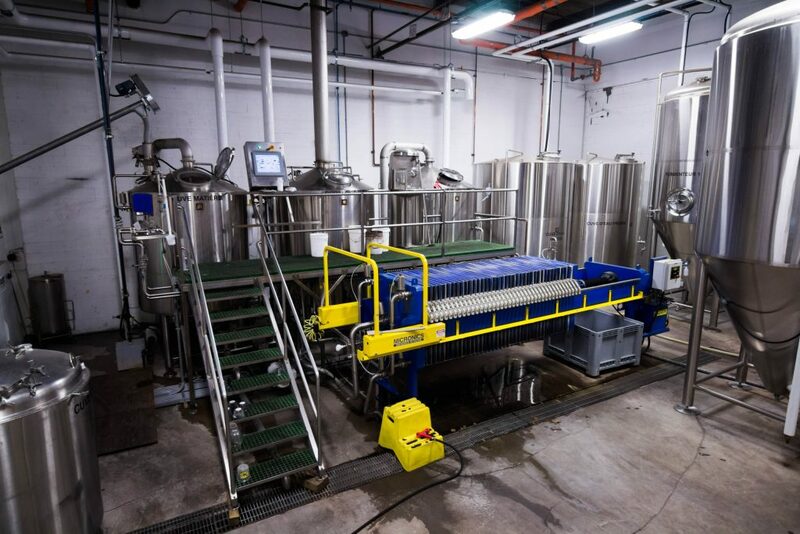 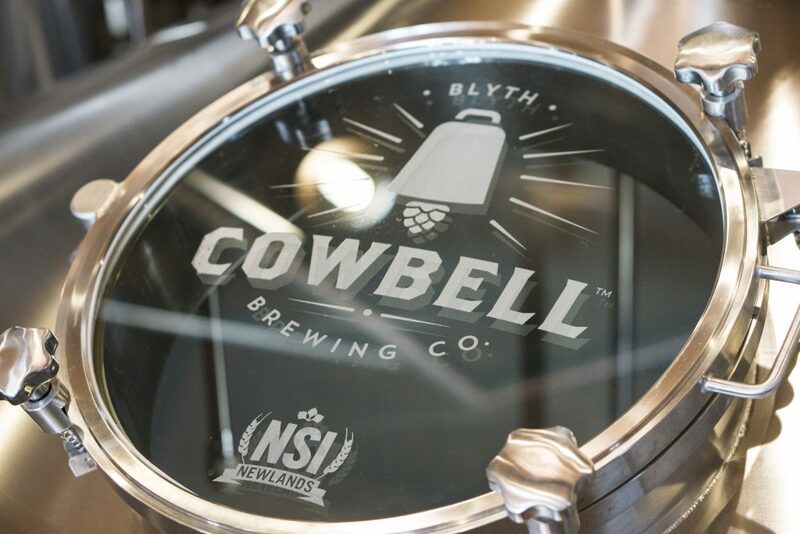 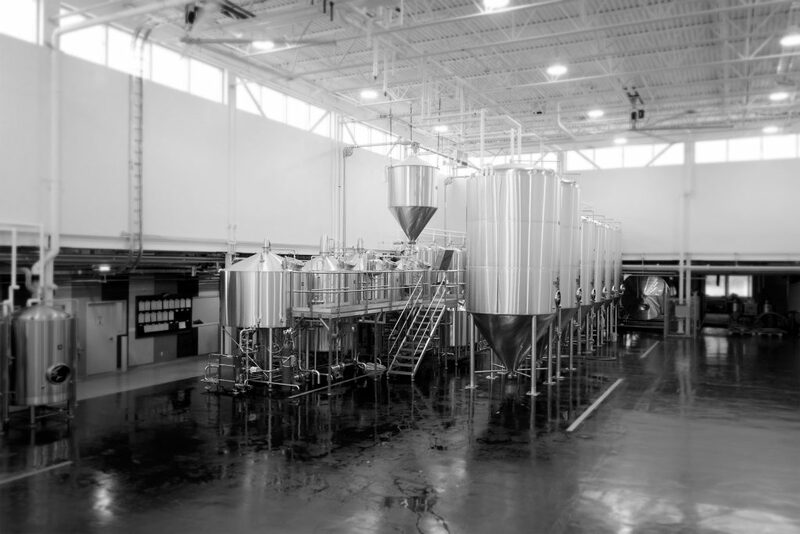 Their custom manufactured Newlands brewhouse has equipped Left Field with the necessary mechanics to knock it out of the park.